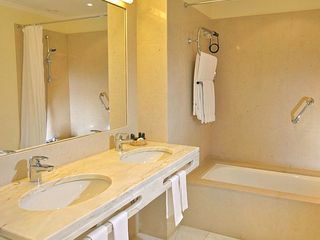 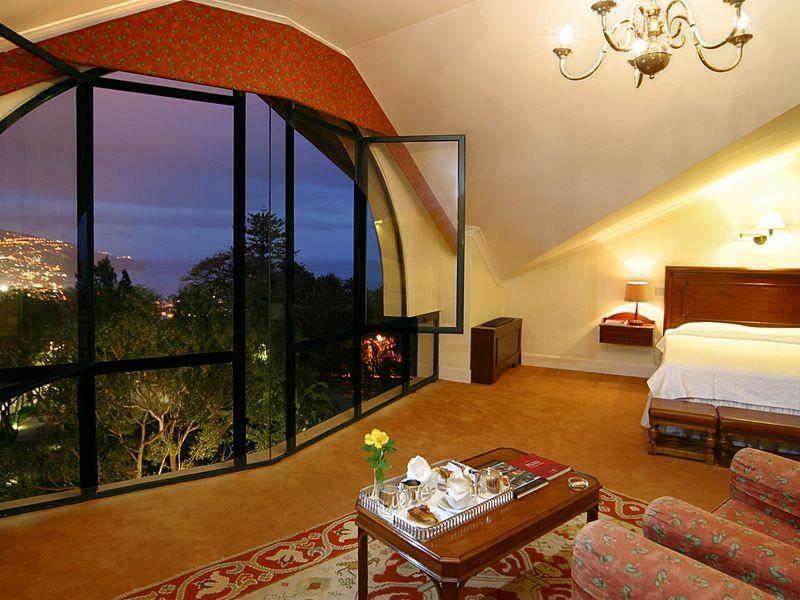 This charming, luxurious hotel enjoys wonderful panoramic views over the Bay of Funchal and lies some 3 km from the city centre to which a complimentary shuttle bus service is on offer during the week. The nearest links to the public transport network can easily be reached on foot (500 m away) and it is some 2 km to the beach. 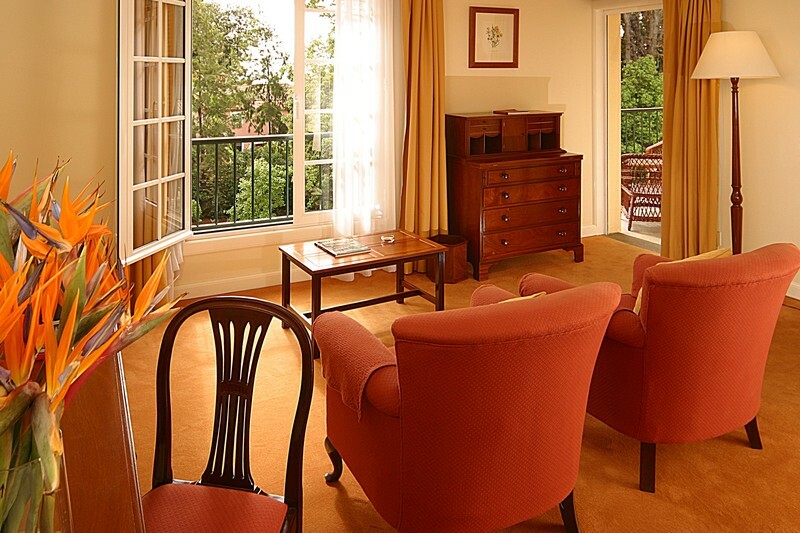 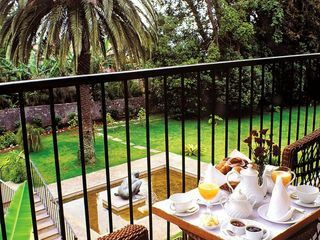 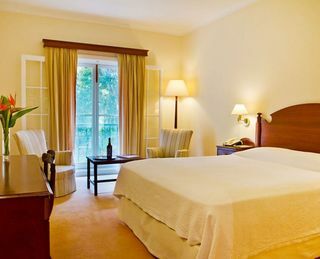 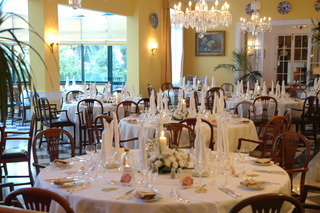 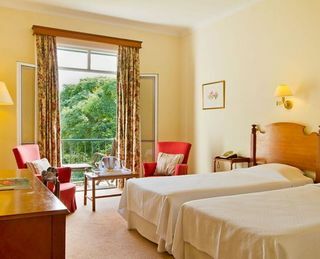 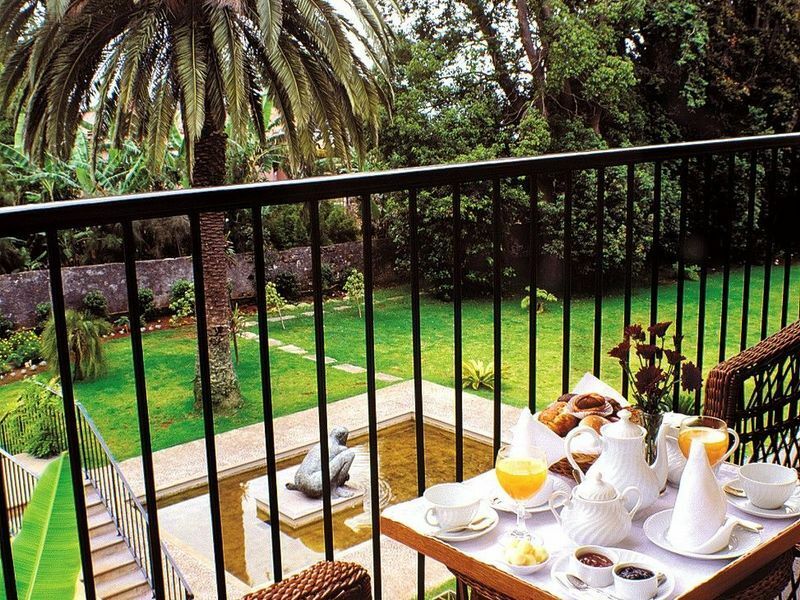 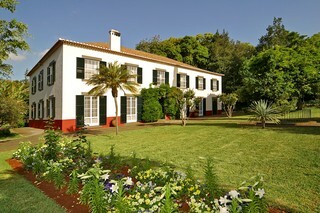 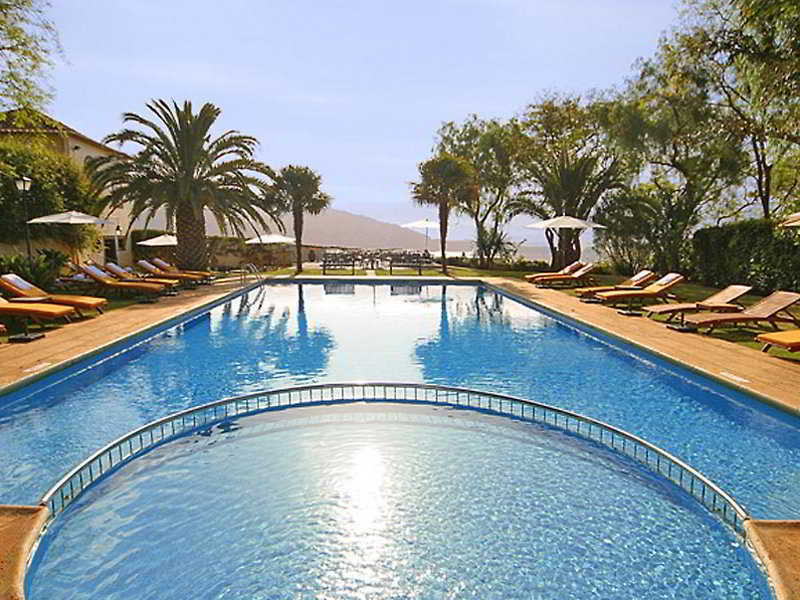 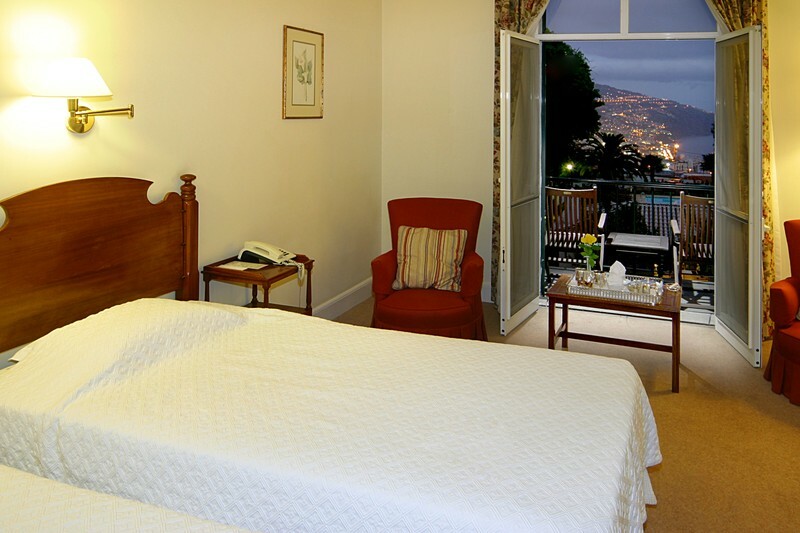 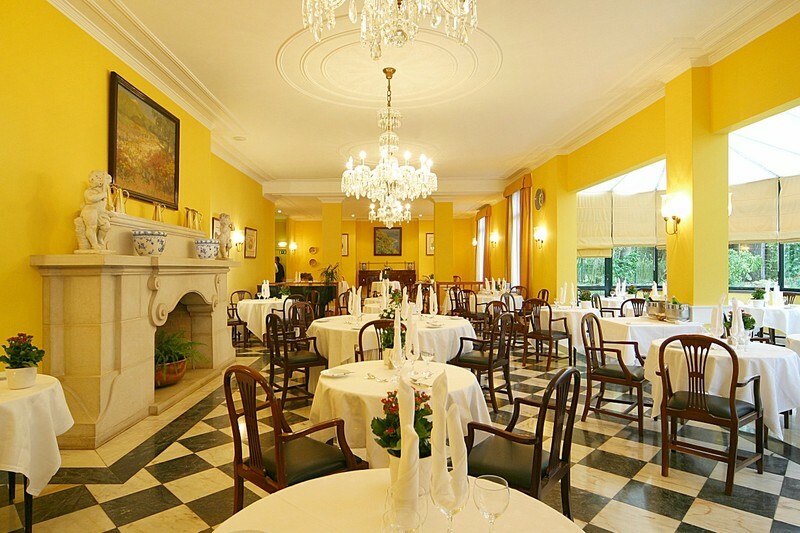 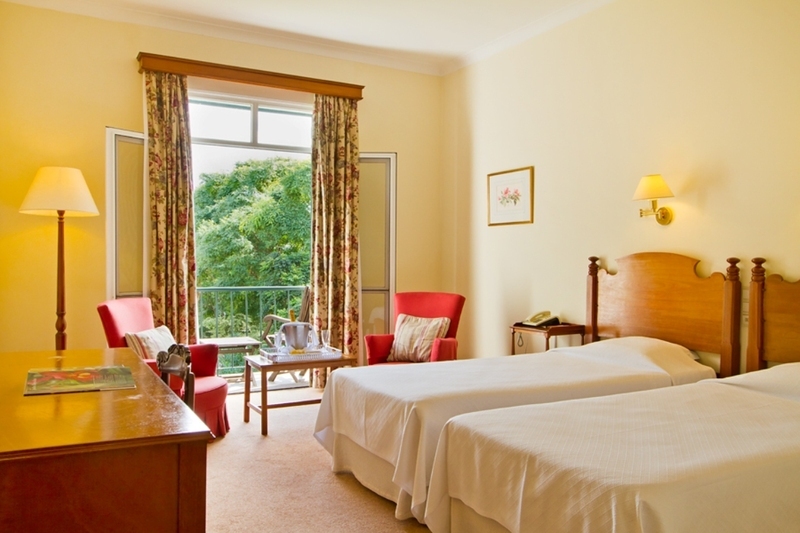 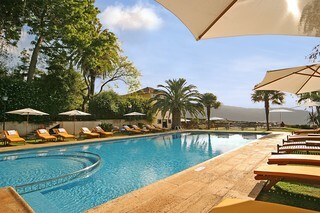 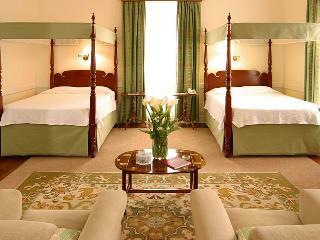 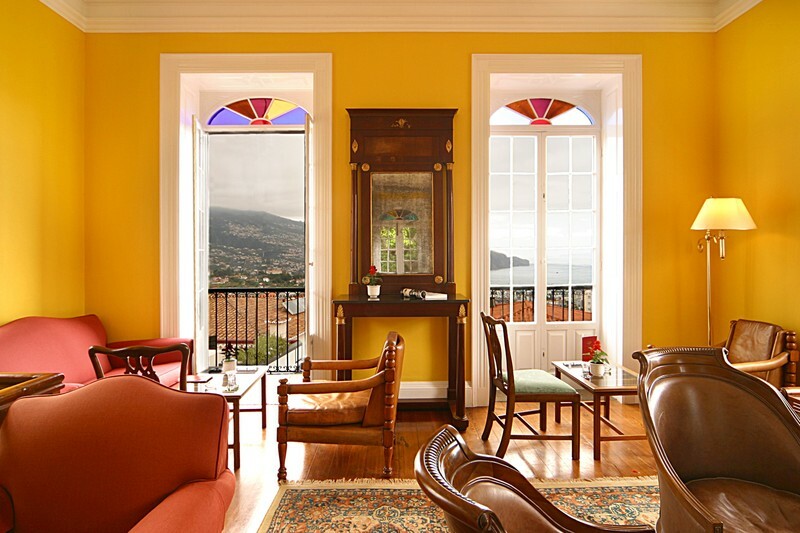 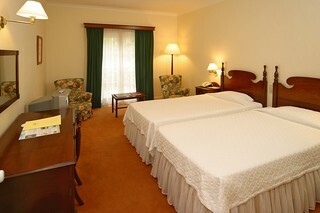 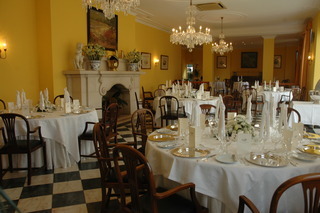 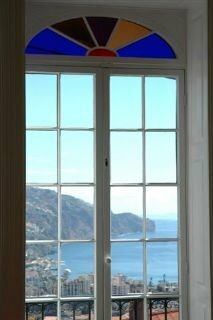 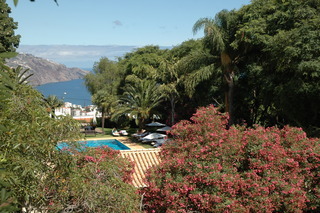 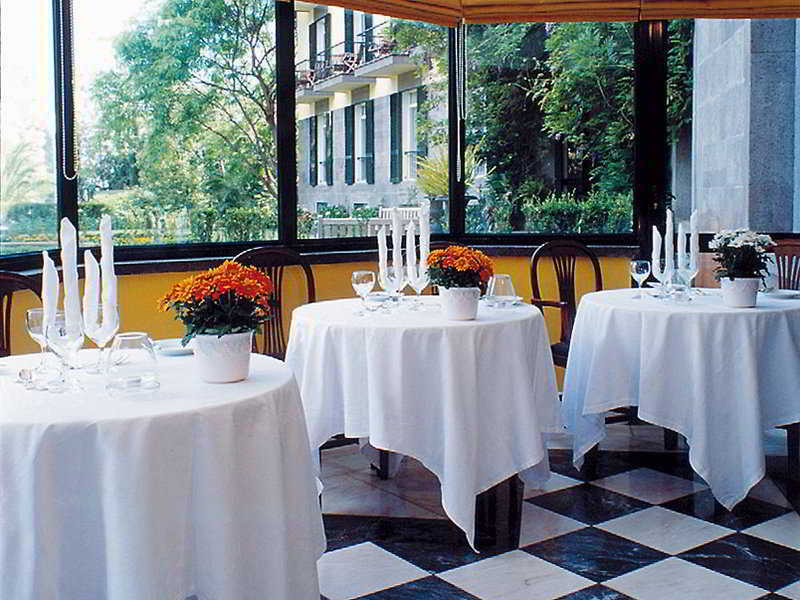 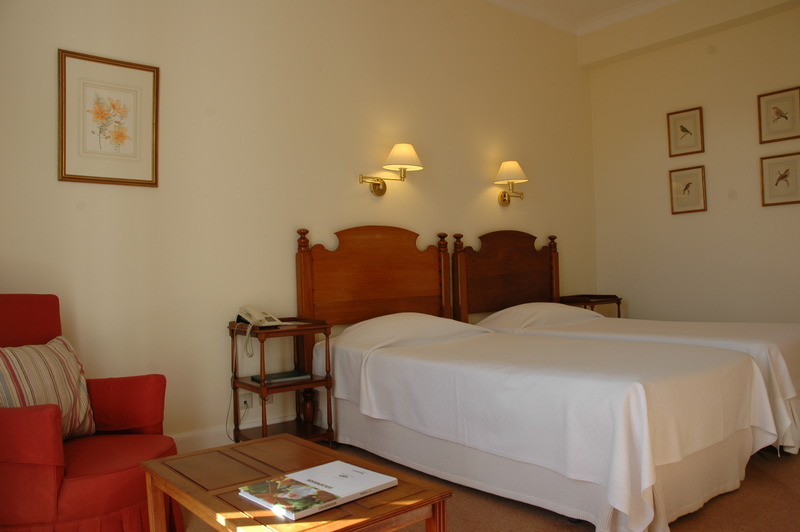 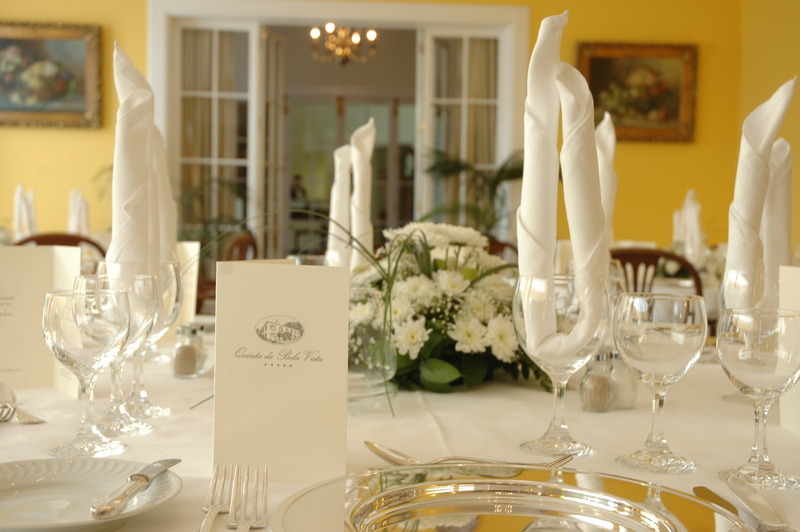 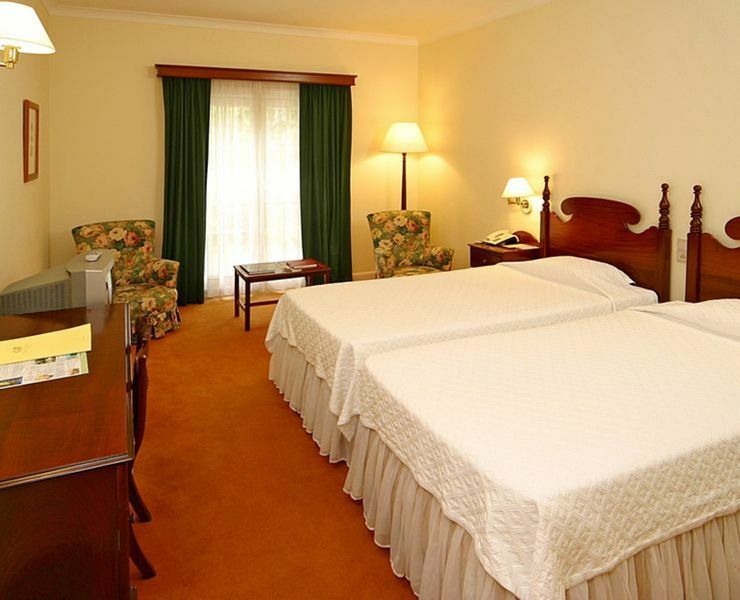 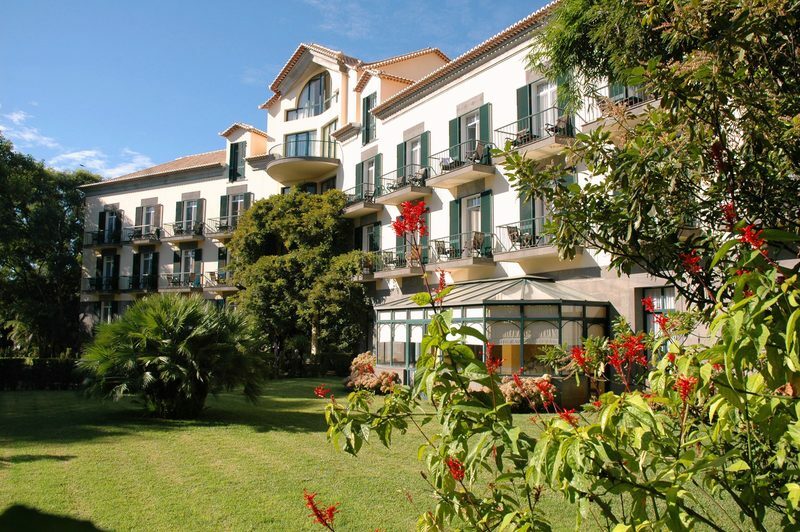 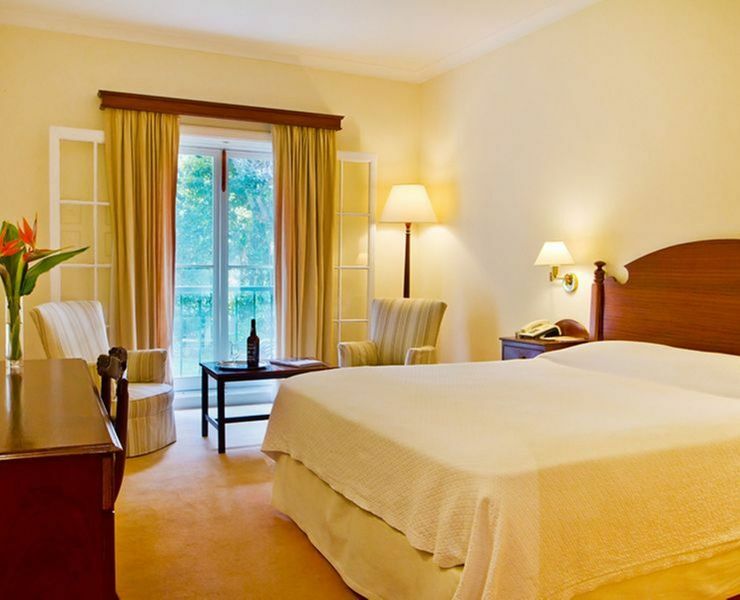 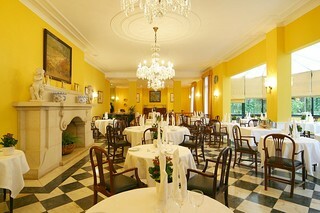 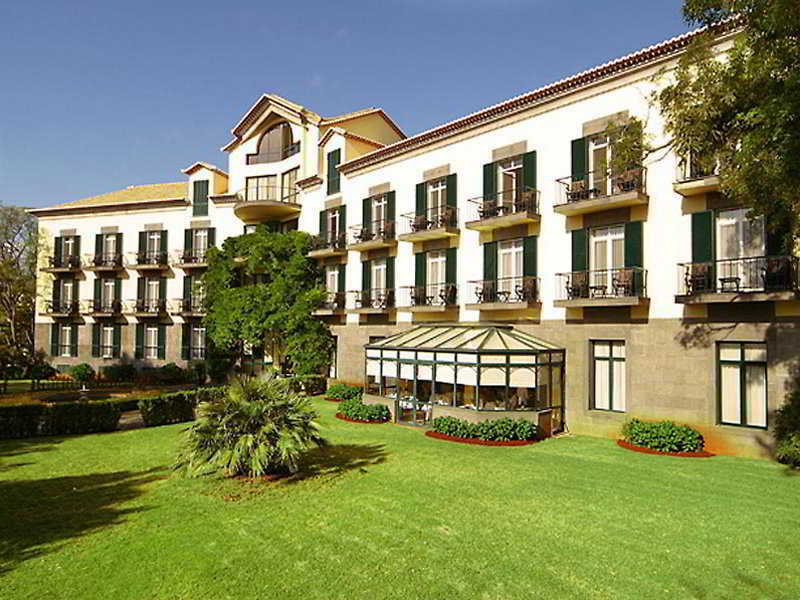 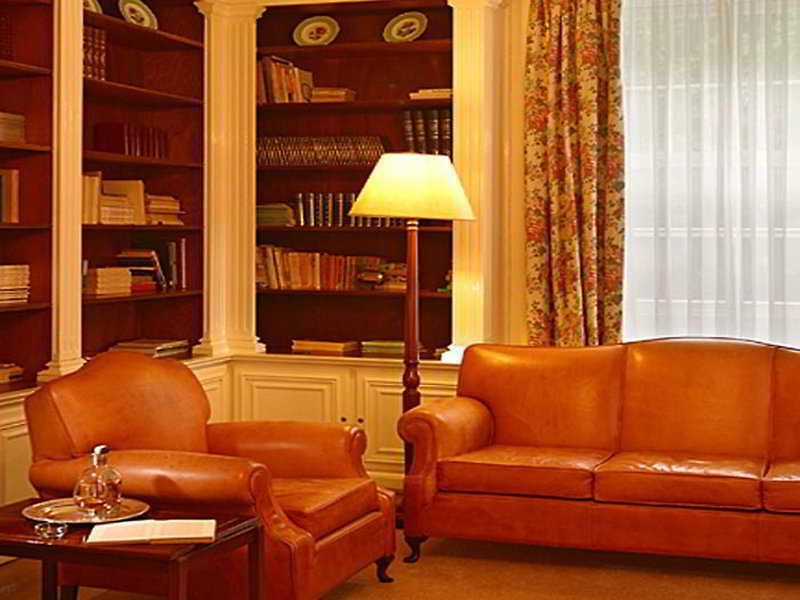 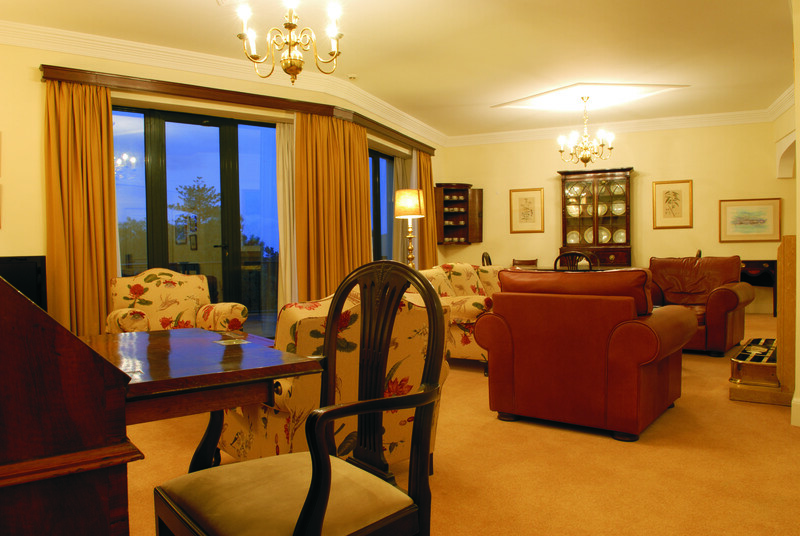 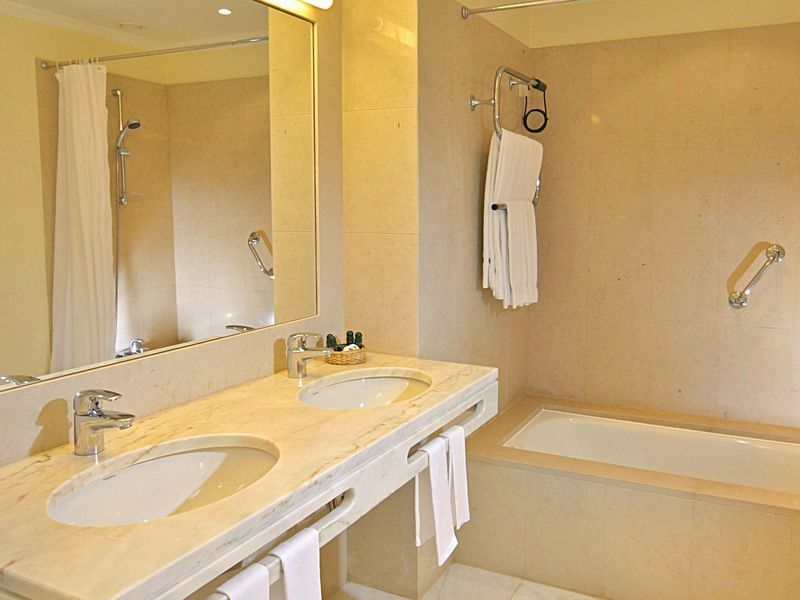 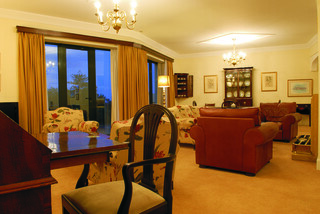 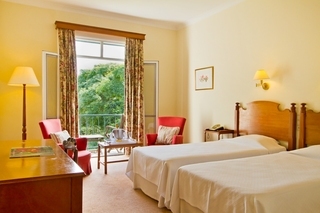 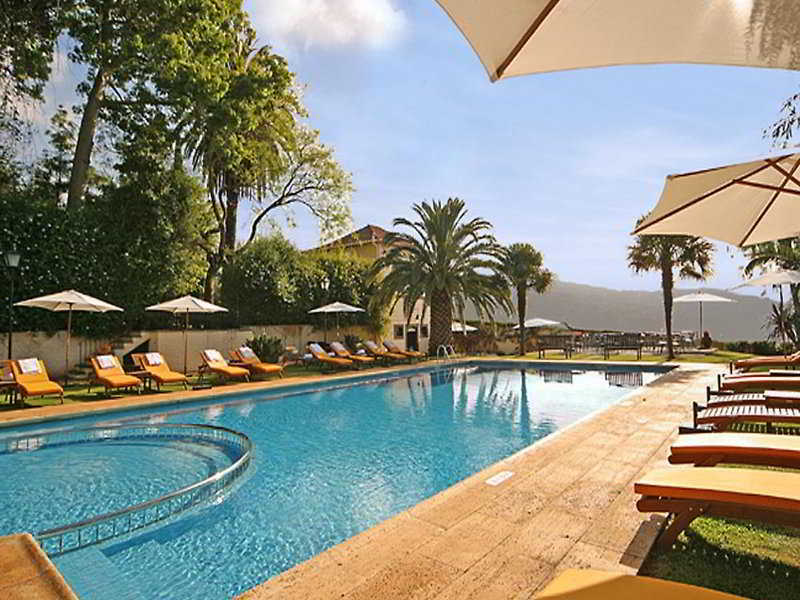 Transfer to Funchal airport takes approximately 30 minutes.This 2-floor luxury hotel comprises a stylishly restored Quinta that was built in 1844 as well as similarly styled hotel area with a total of 82 double rooms as well as 7 suites. 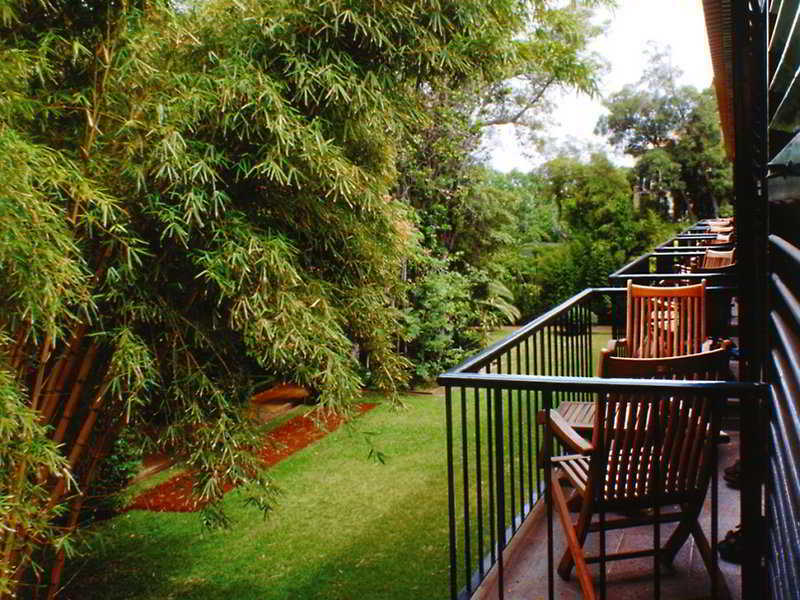 The complex features a sprawling, lusciously vegetated garden area of approximately 20,000 m² in size and facilities within the buildings include a comfortable foyer with a 24-hour reception and a lift. 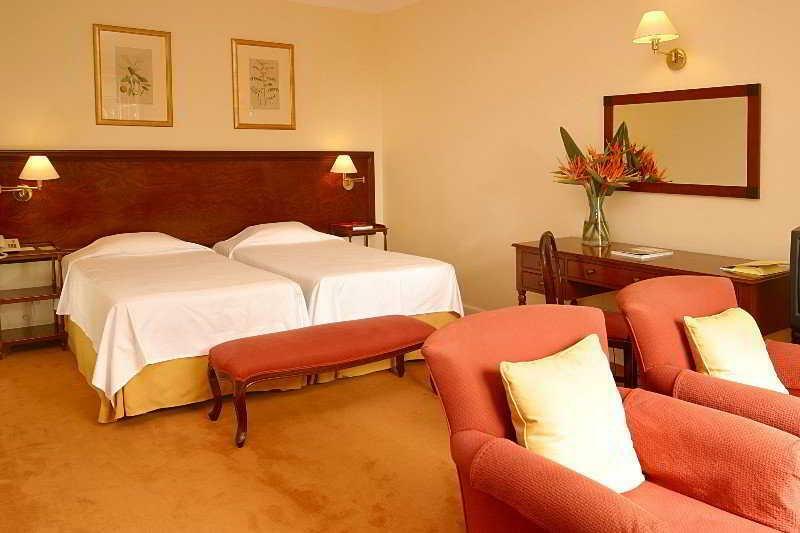 Further first-class facilities include a cosy bar, diverse salons, an air-conditioned à la carte restaurant, a conference room and a public Internet terminal (wireless access available). Laundry service and room service as well as medical assistance are on offer and those arriving at the hotel by car may take advantage of the car park and garage facilities.The individually decorated, comfortably furnished air-conditioned rooms come with an en suite bathroom, a hairdryer, a direct dial telephone, satellite/ cable TV, a radio, Internet access, carpeting, central heating, free safe, slippers, mini-bar tea & coffee facilities and a sitting area as standard.